When the Vasquez siblings' father left, it seemed nothing could remedy the absence in their lives . . . until a shimmering figure named Luz appeared in the canyon behind their house. Luz filled the void. He shot hoops with seventeen-year-old Hank's hands.  He showed fourteen-year-old Ana cinematic beauty behind her eyelids. He spoke kindly to eight-year-old Milo. But then Luz left, too, and he took something from each of them. As a new school year begins, Hank, Ana, and Milo must carry on as if an alien presence never altered them. But how can they ever feel close to other people again when Luz changed everything about how they see the world and themselves? 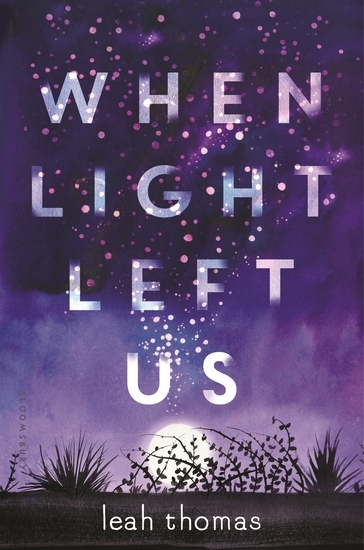 In an imaginative and heartfelt exploration of human--and non-human--nature, Leah Thomas champions the unyielding bonds between family and true friends. Rediscover this beloved Newbery Honor-winning classic, Featuring a brand-new cover and a foreword by Lois Lowry! 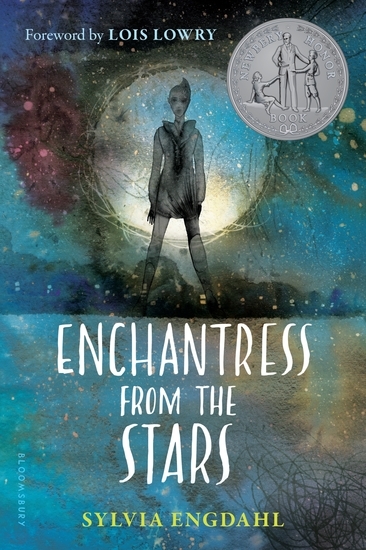 One of the few science fiction books to win a Newbery Honor, this novel continues to enthrall readers of all ages. Watching women take home gold medals and sparkling trophies from sporting competitions was not always as commonplace as it is in today’s society. Like in many aspects of our culture, women throughout history struggled against prejudice and dealt with condescending male counterparts before reaching their place in the spotlight of athletics. Before Venus Williams volleyed her way to her fourth Grand Slam, Lucy Diggs Slowe proved African-American women could win titles alongside men. Before Danica Patrick raced past the finish line in the Indy Japan 300, Odette Siko helped to pave the racetrack for women in auto-racing. And Madge Syers was breaking rules and changing the course of figure skating history long before Michelle Kwan spiraled onto the ice. Their names may have been forgotten in history, outshined by men like Babe Ruth, Michael Jordan, and Muhammed Ali, but the legacies of women in sports live on today through their predecessors. 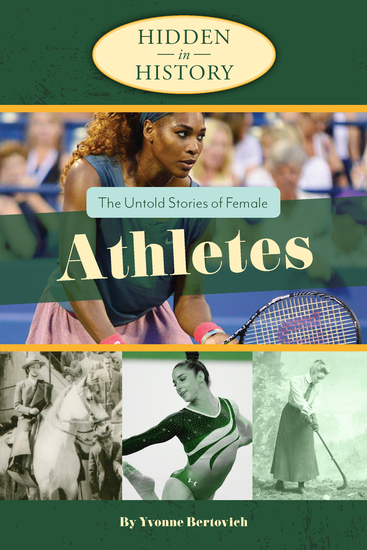 The athletic women of history have stories filled with dramatic struggles, game-changing firsts, and historic victories. They deserve to be told. 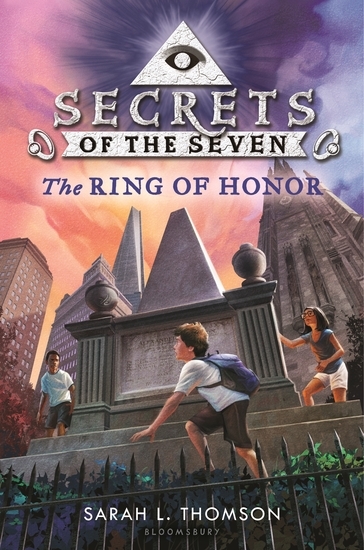 Percy Jackson meets Indiana Jones in the final installment of the New York Times bestselling epic adventure Seven Wonders! 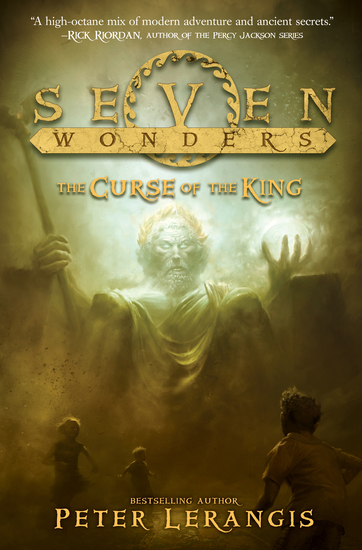 Jack, Marco, Cass, and Aly’s quest to find the seven magic orbs buried beneath each of the Seven Wonders of the Ancient World has hit a perilous snag. King Uhla’ar has kidnapped Aly and taken her and an orb back through a rift in time. A giant, merciless behemoth guards the opening, and so Jack and his friends realize that their only hope to rescue Aly is to rush to find the rest of the lost Loculi. This mission takes them around the world—to the Temple of Artemis to fend off a mighty army and then to the Lighthouse of Alexandria, where they wind up swallowed in the belly of a beast. But before all is said and done, they must return to where it all began, to Atlantis, to save Aly, themselves…and the world. 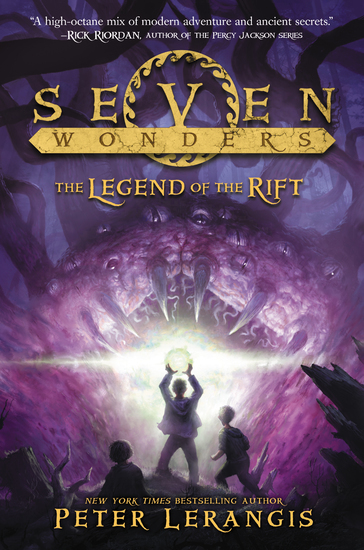 Don’t miss The Legend of the Rift, the epic finale to Peter Lerangis’s earth-shattering, New York Times bestselling adventure series, Seven Wonders. Middle school geniuses Sam, Martina, and Theo arrive in New York City on a mission. They're after the third key left behind by the Founding Fathers. They've escaped the forests of Glacier National Park with the second key, but at great cost--Evangeline, their chaperone and friend, was captured by the nefarious and dangerous Gideon Arnold. Now they have to navigate New York City following clues related to Alexander Hamilton, solve (and survive) the  puzzles and traps they encounter along the way, and find the third key before Gideon  Arnold does. But the stakes have never been higher, and they might not all make it out alive . . .
Another exciting adventure filled with clues, puzzles, and action that  dives into the fascinating history behind the Founding Fathers and our  country's natural wonders. The fate of the queendom rests in her hands. One month has passed since Valor broke her twin sister Sasha out of jail. But the girl responsible for her imprisonment, Princess Anastasia, has gone missing, and Valor still longs for justice. So when the queen, desperate to find her daughter, asks Valor and Sasha to track Anastasia down, they don't hesitate to accept the perilous assignment. But just as the girls team up with old friends to embark on the search, the queen vanishes without a trace. If Valor can't restore the rightful ruler, she risks getting sent back to prison . . . and tearing her newly reunited family apart. Relying on her own instincts-and some allies she can't quite trust-Valor must navigate twisting city streets, bustling docks, and hidden passages to foil Anastasia' nefarious plot before it's too late. 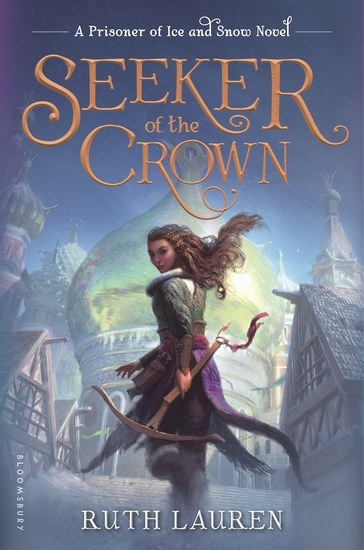 Set once again in the icy and dangerous queendom of Demidova, Ruth Lauren sweeps readers on another unforgettable adventure alongside an equally unforgettable heroine.